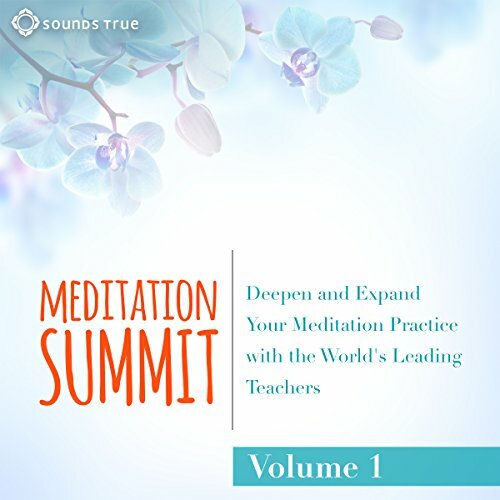 Showing results by author "Sharon Kelly"
In The Meditation Summit: Volume I, Sounds True publisher and founder Tami Simon speaks with 10 leading meditation teachers about their personal understanding of this practice - each with a complete guided meditation. Practitioners of all levels will benefit from the abundance of insight and guidance provided by these diverse voices. great overview of multiple types of meditations. By: Reginald A. Ray Ph.D., Snatam Kaur, Sharon Salzberg, Rick Hanson Ph.D., Tsultrim Allione, Anh-Huong Nguyen, Loch Kelly, Saki Santorelli, Anodea Judith, Jack Kornfield Ph.D.
Narrated by: Reginald A. Ray Ph.D., Snatam Kaur, Sharon Salzberg, Rick Hanson Ph.D., Tsultrim Allione, Anh-Huong Nguyen, Loch Kelly, Saki Santorelli, Anodea Judith, Jack Kornfield Ph.D.
A series of four BBC Radio 4 plays set in a Manchester legal practice, written by Tom Fry and Sharon Kelly. 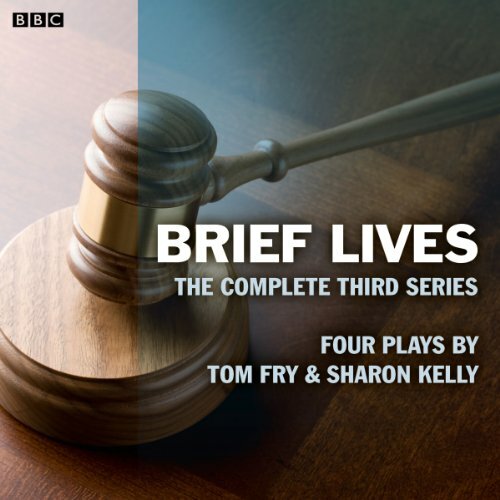 Originally broadcast 28 April 2010 - 19 May 2010 in the ‘Afternoon Play’ slots.Frank Twist and his bunch of legal reps return for another series of adventures on the mean-ish streets of Manchester.In the first play, Frank's best mate Mickey has finally met a young Russian woman who will put up with him, his music and his socks. But is she just using him?